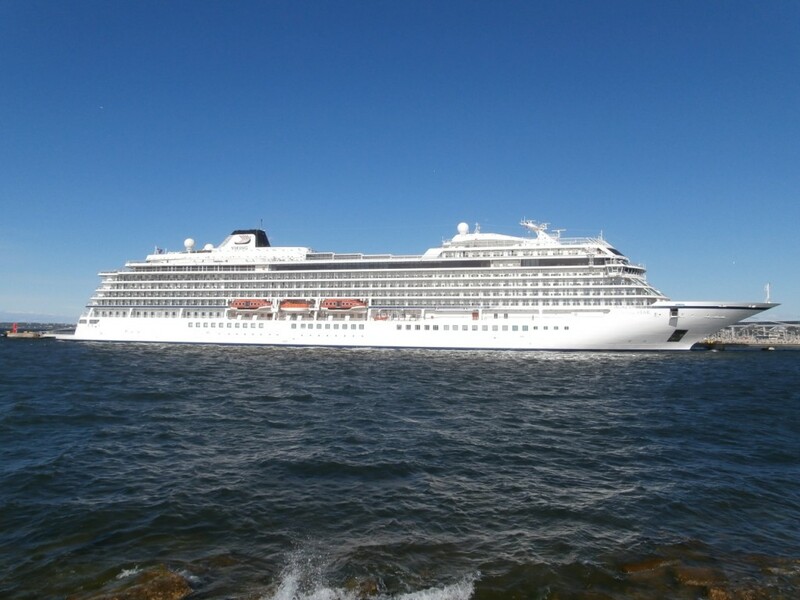 Viking Sun will be an identical twin to the line's first ship Viking Star - pictured here at sea. 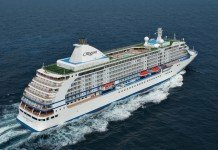 Premium Nordic cruise line Viking Ocean Cruises will make its first visits to Australia as part of inaugural round-the-world sailings, with the growing brand’s fourth ship – Viking Sun – booked into a number of Australian ports including Darwin, Melbourne and Sydney, according to online sources. 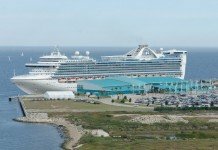 Viking Ocean Cruises has decided not to confirm its movements as yet. 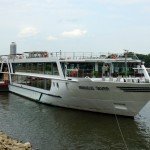 Sailing south via Asia, the vessel will call in the NT capital on 30 December 2017 before heading down the east coast of Australia. 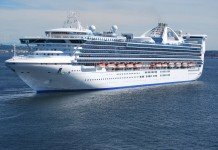 Sydney’s White Bay Cruise Terminal will welcome the ship on 12 January where it will tie-up for an overnight stay. 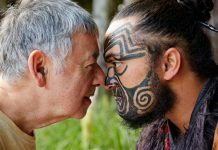 From here, details on Viking Sun‘s whereabouts prior to cruising into Melbourne on 07 February are not publicly available, however we believe the ship will head into the South Pacific and around New Zealand. Sydney will see Viking Sun a second time during its time in local waters, anchored overnight at Point Piper on 10 February 2018, departing the following day. 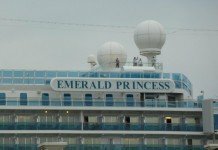 A second visit to Darwin will conclude the vessel’s inaugural visit to Australia as it returns to Asia. 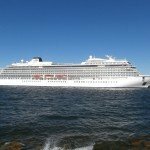 More details about the deployment of Viking Ocean Cruises to Australia will be confirmed in due course. 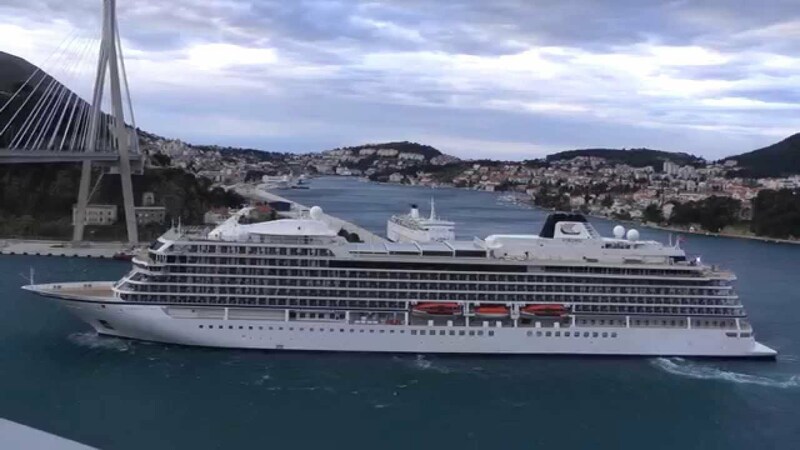 Australia can prepare to welcome Viking Star from late next year. 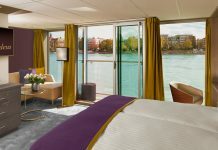 Viking Sun, which like its identical twin sisters Viking Star (currently in service) and the forthcoming Viking Sea and Viking Sky will carry 930 passengers across 465 staterooms – each with its own verandah – and 465 crew. 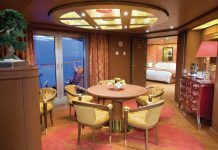 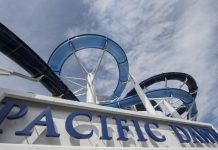 The majority of common cruise expenses such as wi-fi and shore excursions are built into the fare along with alcoholic beverages during meal service. 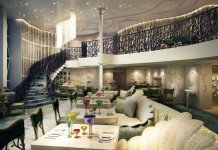 The ship’s artwork and decor reflects its Nordic heritage with facilities aimed to help guests immerse themselves in the destinations being visited. 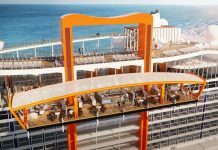 Highlights onboard include an infinity-edged pool allowing guests to swim right up to the edge of the ship, a variety of combined indoor/outdoor dining venues, plentiful natural lighting courtesy of skylights in key locations throughout the ship & a wrap-around promenade deck. 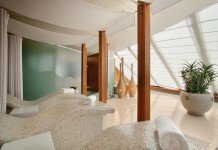 Guests can also enjoy a snow grotto in the spa, which aims to boost blood circulation. 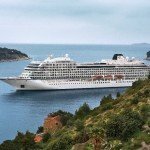 Viking Ocean Cruises will have a fleet of six ships by the end of 2020. 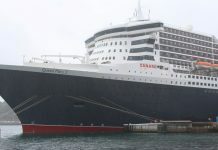 Of this, three ships are expected to remain based in its European heartland, with one in the Caribbean, one in Asia and one moving between regions around the world including Australia and New Zealand.